This wonderful activity annual is a perfect way to unleash children’s imaginations. With heaps of stimulating activities which will get children jumping with joy, it’s brimming with favourite characters and fantastic fun. 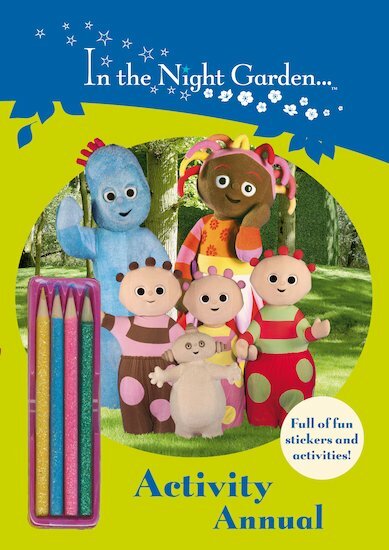 Whether it’s colouring, outdoor play, make-believe or a puzzle challenge, the Night Garden friends know how to get children thinking and dreaming… and keep them learning too! Includes stickers and three colouring pencils.